In December 1920, the U.S. Army Air Service contracted the Netherlands Aircraft Company, under the leadership of the dynamic Anthony H. G. Fokker, to manufacture a single-engine military transport based on the company’s Fokker F.IV airliner. Designed by Reinhold Platz, the T-2 featured the same plywood cantilever wing and tubular steel fuselage found on the F.IV and the highly successful Fokker fighters of World War I. The design incorporated the Air Service’s standard power plant, the Liberty engine. The Air Service received the transport in June 1922 and designated it the Air Service Transport 2, or T-2. It is known more widely by its unofficial name as the Fokker T-2. 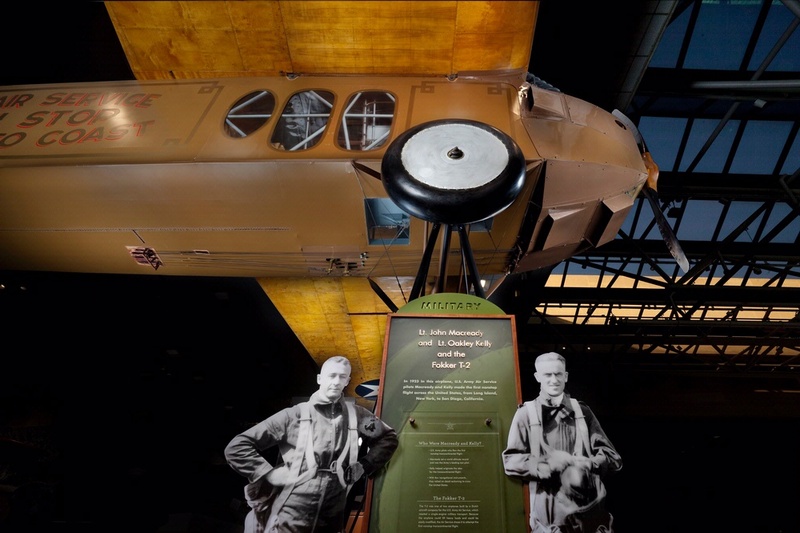 Photo by Eric Long, Smithsonian National Air and Space Museum (NASM 2011-00691). Find out more about The Fokker T-2.